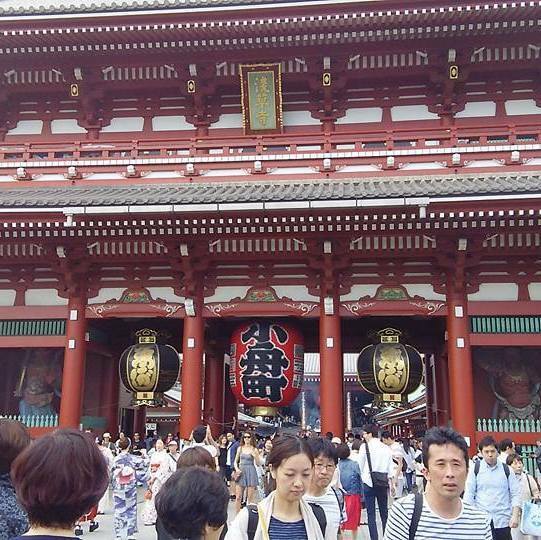 If you would like to visit main sightseeing spots in Tokyo in a day, this is a right tour for you! 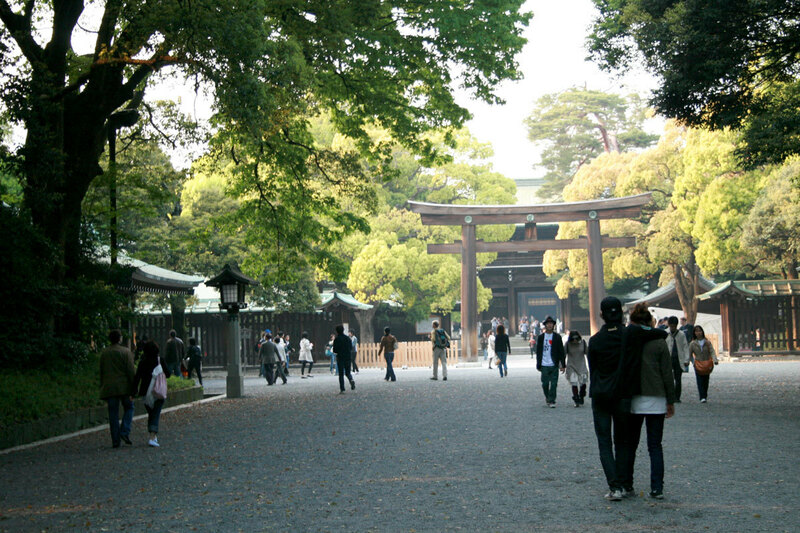 We will visit Meiji Jingu Shrine, Sensoji Temple & Nakamise Street in Asakusa, Hama Rikyu Gardens, Tokyo Tower, etc. 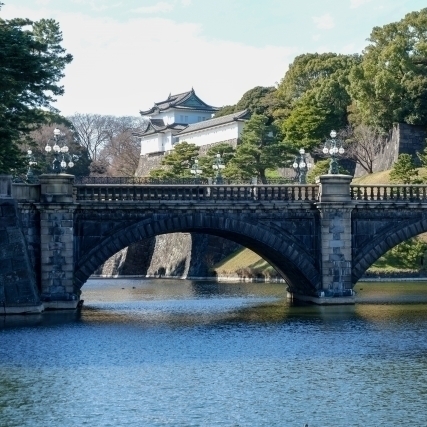 From Asakusa to Hama Rikyu Gardens, we can enjoy a river cruise on Sumida River. If you are Muslim , you can choose a Halal restaurant. If you are vegetarian, you can choose a vegetarian restaurant. 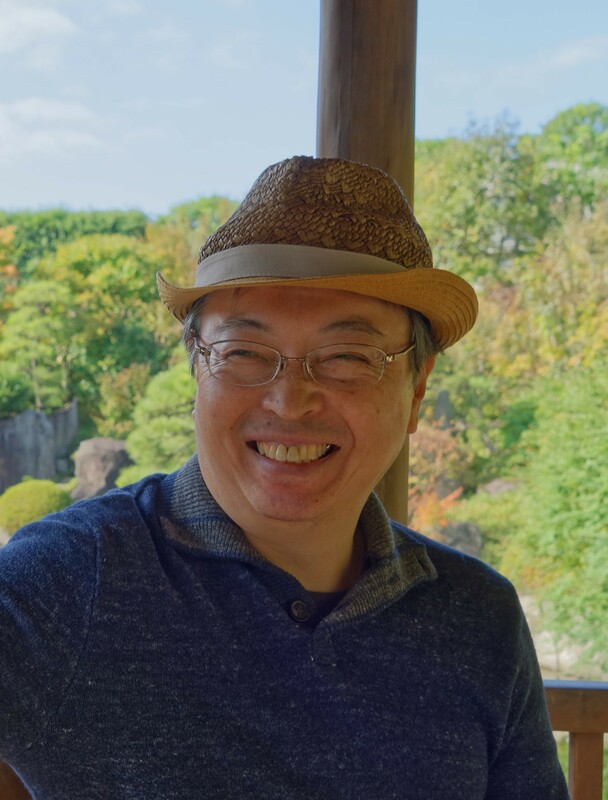 Hi, I'm Nobuhiro Sato. Please call me Nobu. I am a national licensed tour guide. 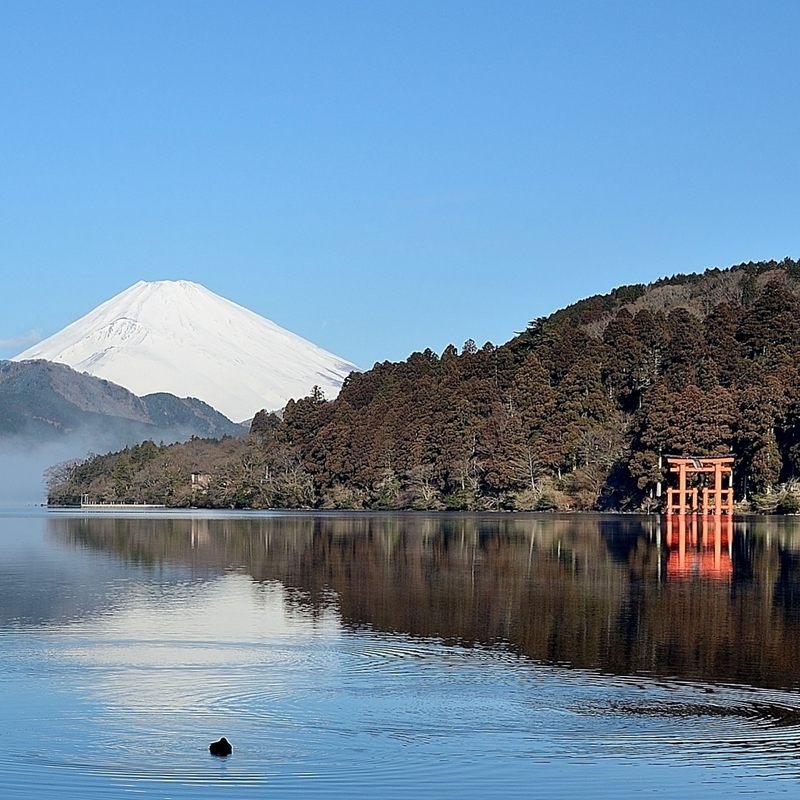 I will guide you in Tokyo as well as its surroundings including Nikko, Hakone, Mt. Fuji, Chiba, Ibaraki, etc. If you are interested in any of my tours, please feel free to contact me. I believe you will be satisfied with my tours. So, see you soon in Japan! 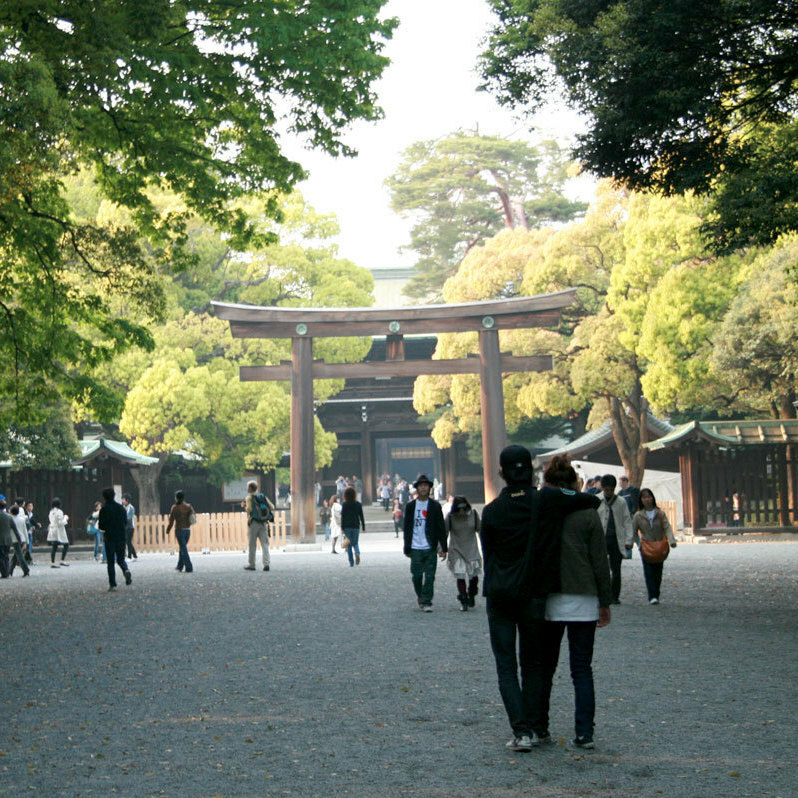 The most popular spot for the new year visits! It should be one of the "must go" places. 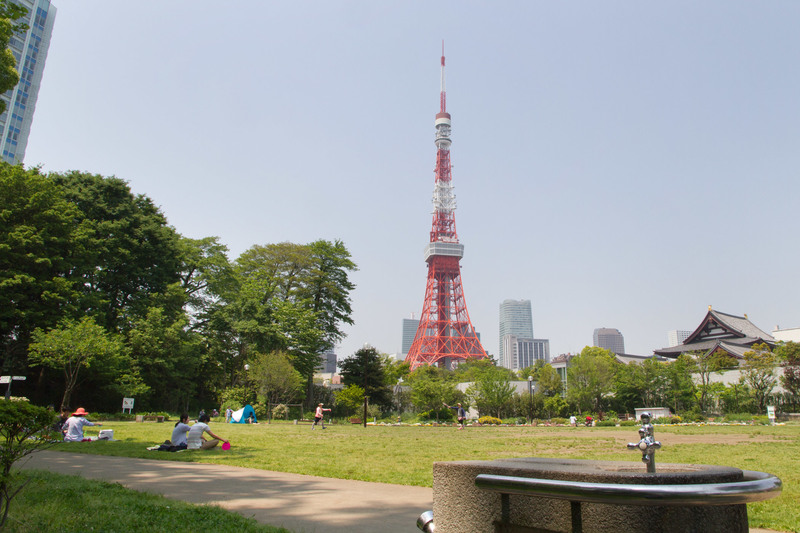 The landmark in the center of Tokyo. 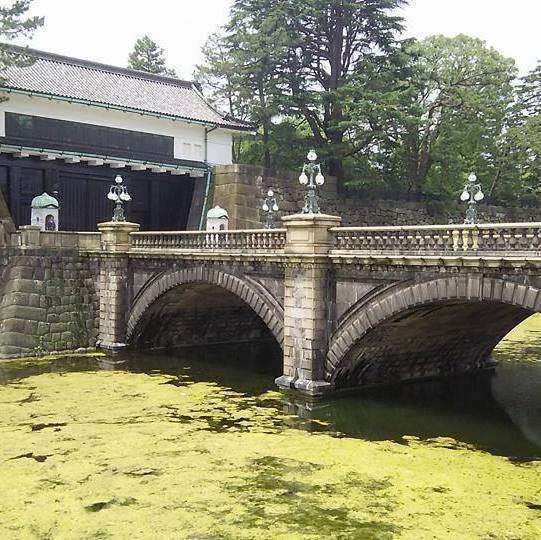 We can also visit the East Gardens of Imperial Palace except on Monday and Friday. 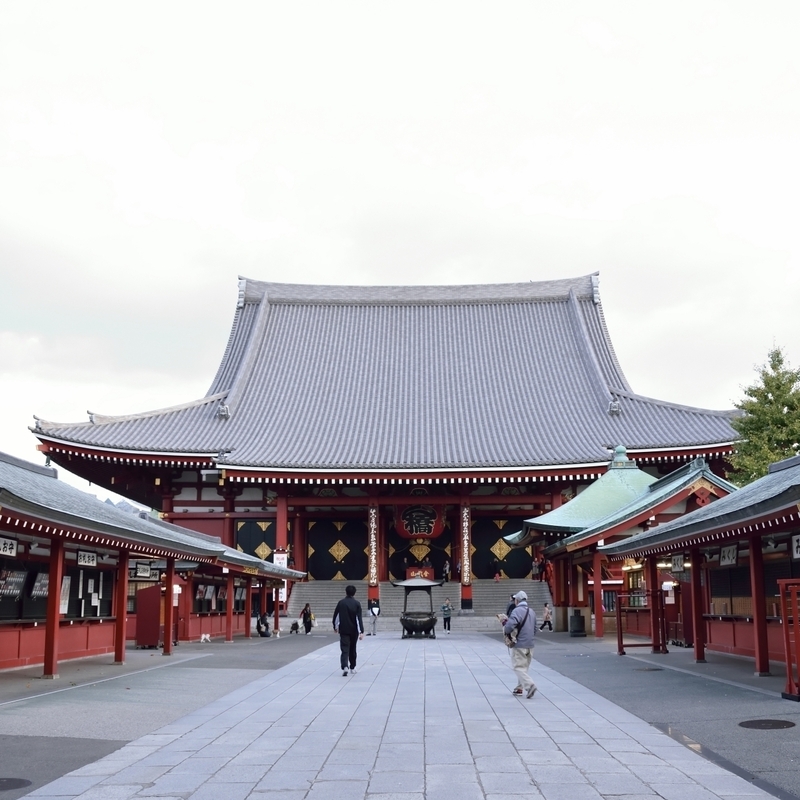 Sensoji Temple is the oldest temple in Tokyo and Nakamise Street is the oldest shopping street in Japan. 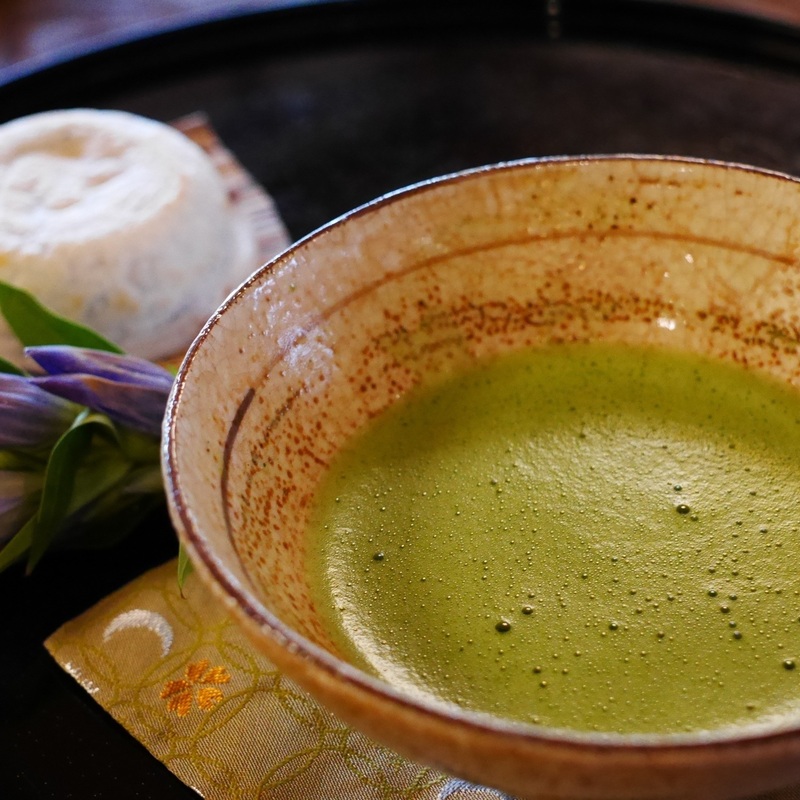 You may find lovely souvenirs in Nakamise. You can view Tokyo from the boat on Sumida River. It is a wonderful short cruise with 35 minutes. 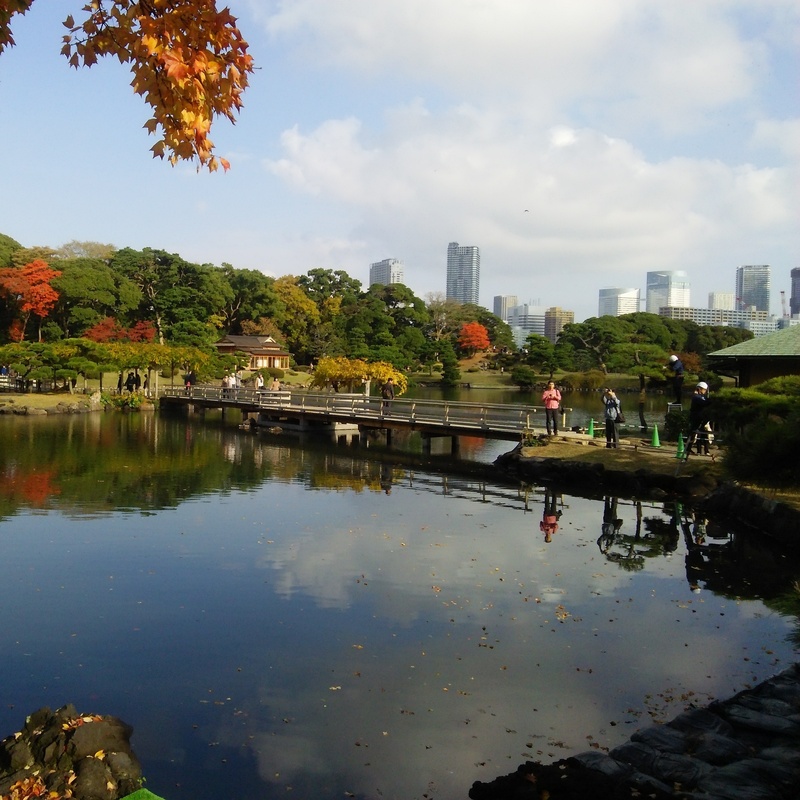 This is a Japanese style garden facing Tokyo Bay. 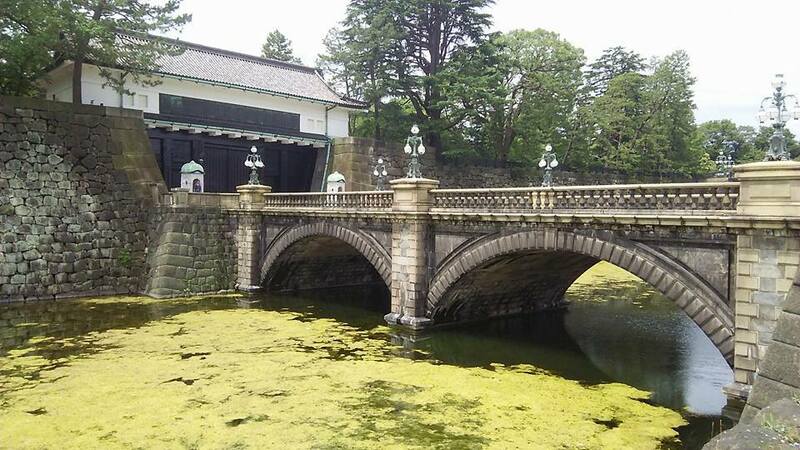 You can enjoy walking in the garden. 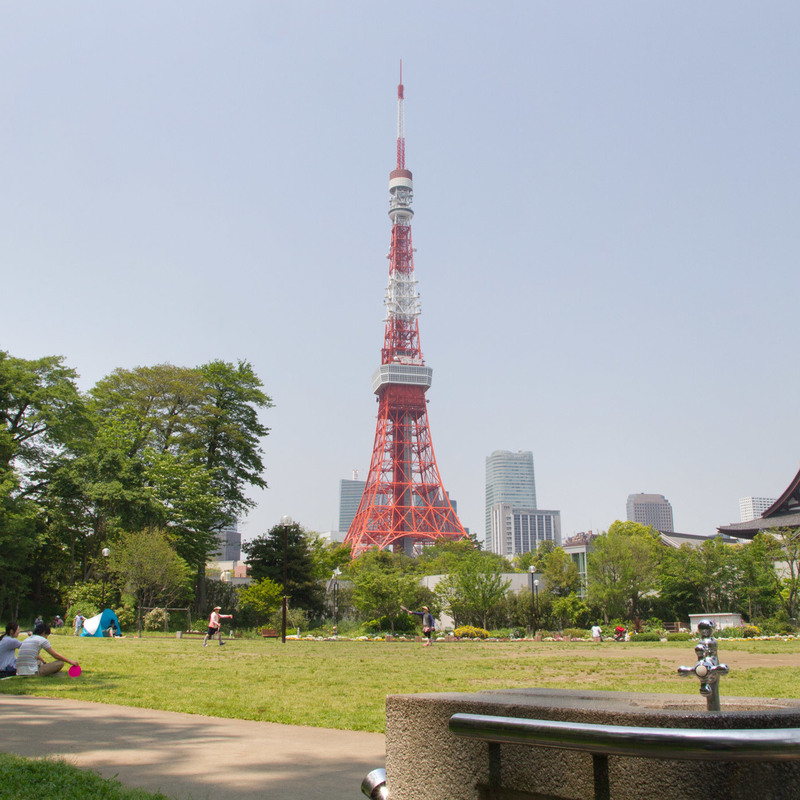 Tokyo Tower is still a popular spot among the tourists even after opend Tokyo Skytree. 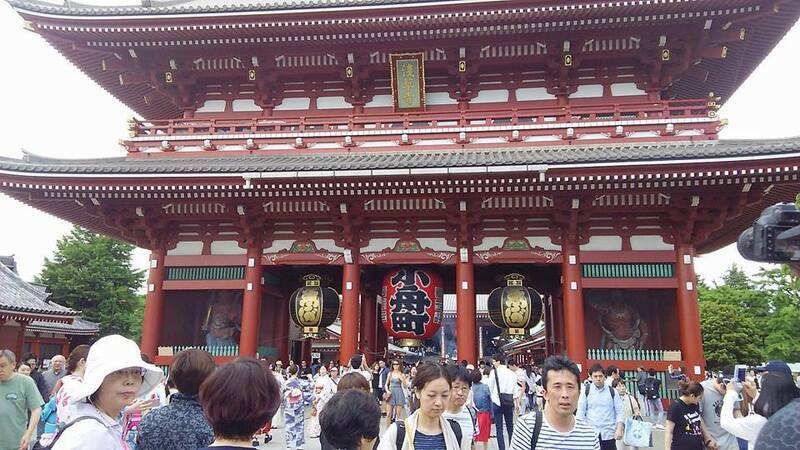 One of the best shopping areas in Japan. You can enjoy shopping after ended the tour. 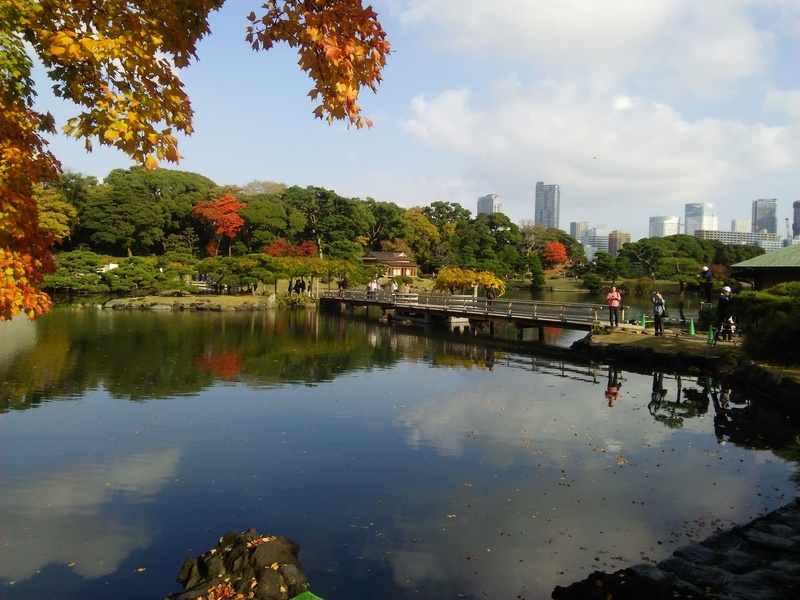 In case that the river cruise is not in Operation, we will move to Hama Rikyu Gardens by subway. This is a tour for a private small group. I can accept up to 10 people. If you are a group of more than 11 people, please inform me in advance.